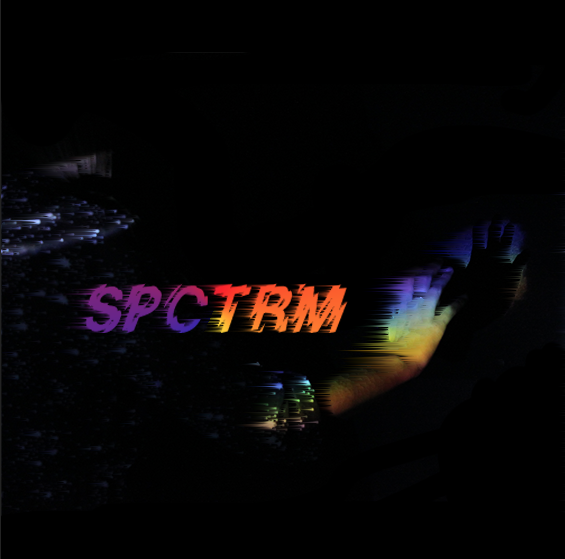 To add to the uniqueness of my artist, I wanted to use an original font for my digipak. So instead of using default fonts on Photoshop, I decided to look online for some fonts. Websites like Dafont are excellent for situations like this as they have an abundance of unique fonts added almost every day. The font I chose for my digipak is called "Glass Houses", I found this under the "Funky" tab of their website. I like this font as it is similar to the effect I added previously onto my digipak with the wind effect - it's disrupted. Here's what my artist's name looks like in the typography chosen. It's really similar to fonts of the 80's which is another reason why I chose this font. My inspiration, font from the 80s. For the colouring of my font, I don't want to use a solid colour because as i'm already using a range of colours with the photo, I need to imitate this; since a variety of colours is part of my house style. Although, I don't want the rainbow to be seen as gimicky, so I will keep the gradient style of the 80s and just use a small bracket of the rainbow. To achieve this, I will use the gradient overlay tool in photoshop as I can select the amount of colours I want to use. When you double click the text layer, a pop-up with a variety of manipulating tools appears. 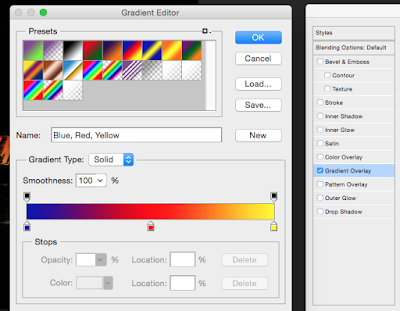 When you click gradient overlay, you're able to select either default gradient settings of create a new one. I went through and really liked the blue, red yellow default preset. 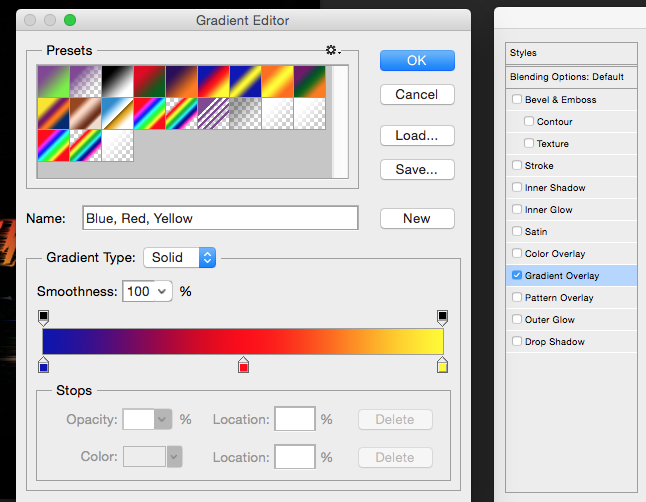 Once you choose the gradient effect, you're able to edit it even further. From previous experience of this tool, I know you're able to choose the style the gradient appears: either linear (horizontal) angle (radial) and even more. So I chose the angle as the gradient has a 360 effect. Here's the final look after the gradient tool.